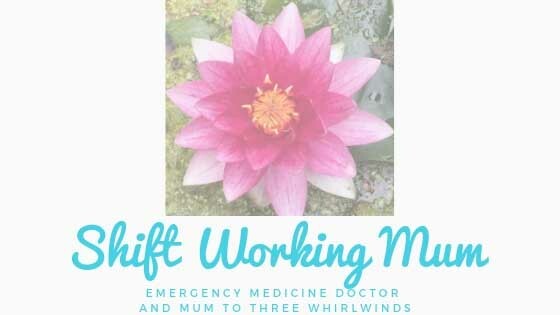 Our website address is: https://shiftworkingmum.com. Information from contact forms will not be used for marketing purposes. Google Analytics is used on this website.